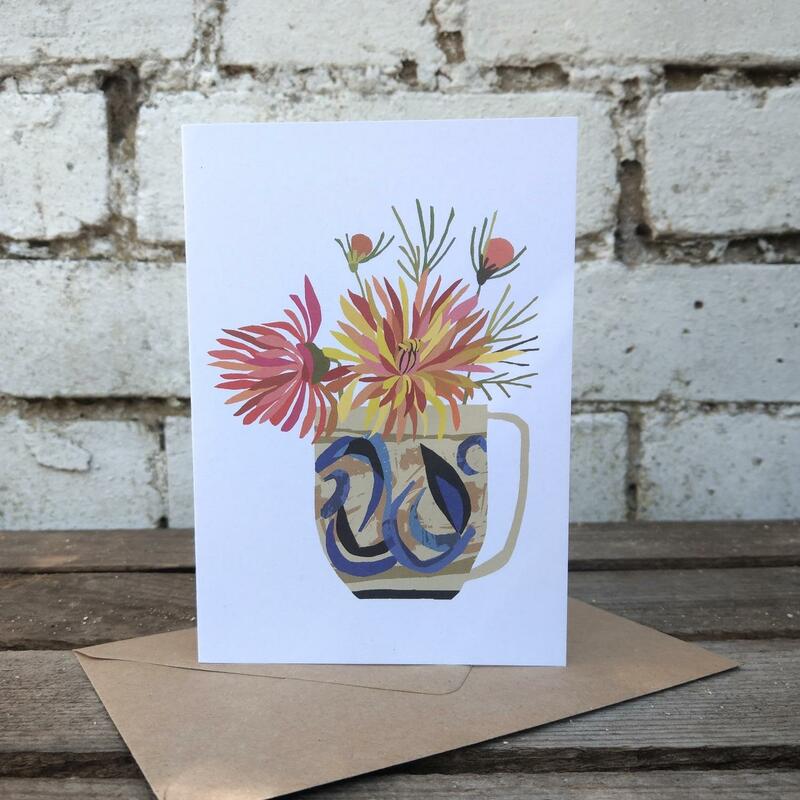 Brie Harrison lives just down the road from One Mill House, and is as inspired by the beautiful Suffolk countryside as we are. 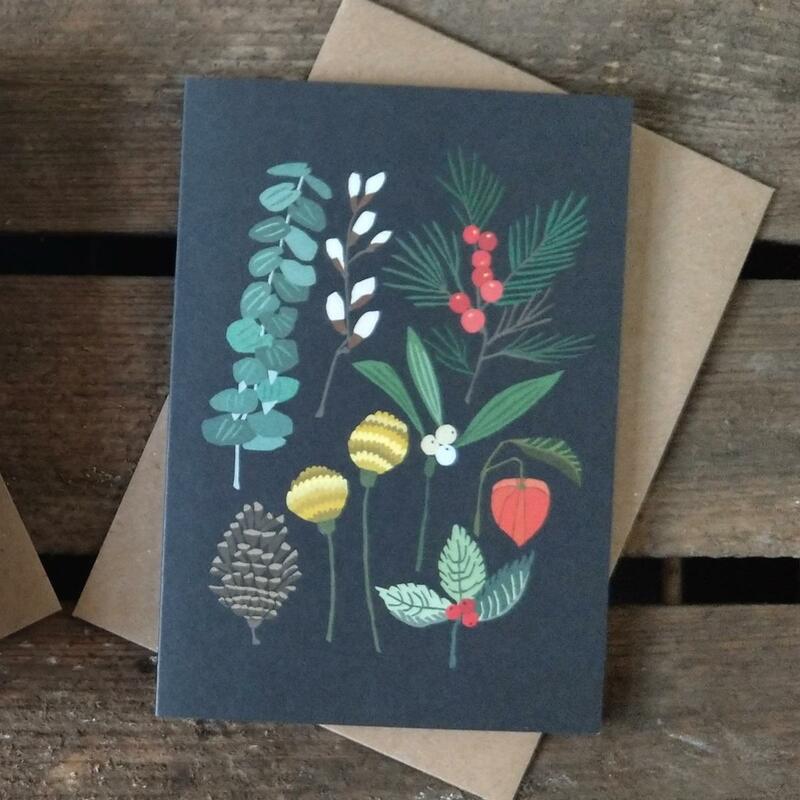 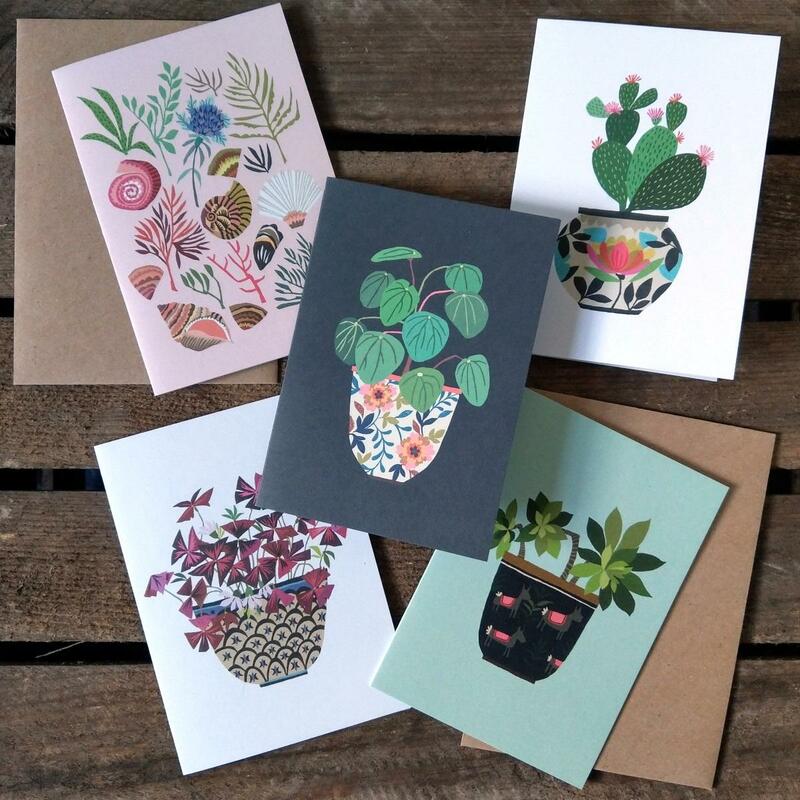 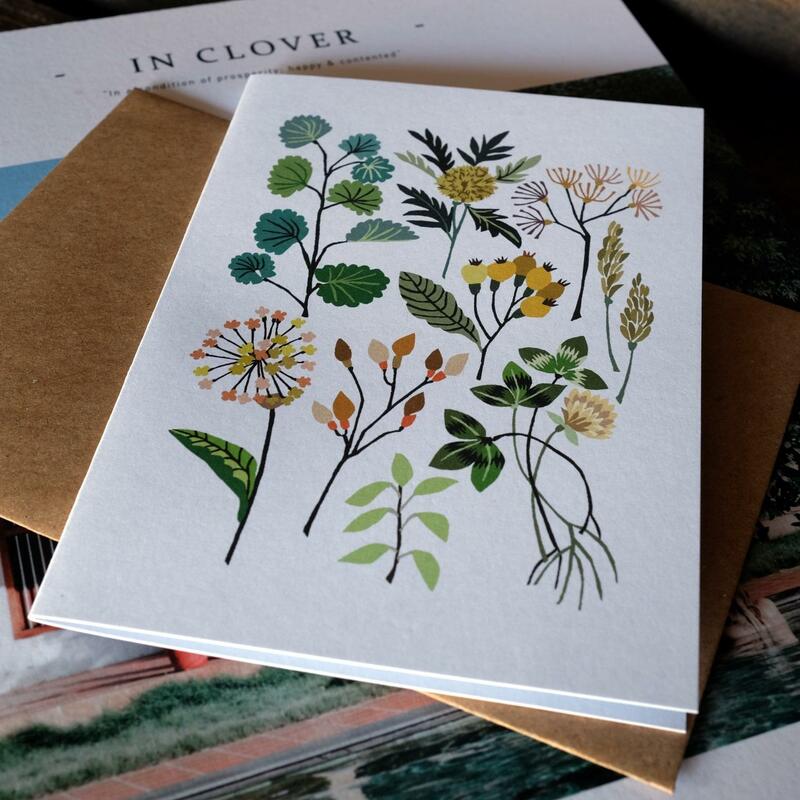 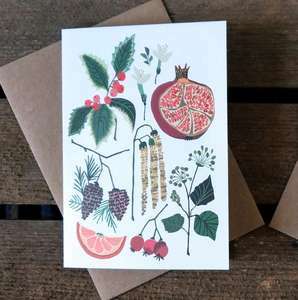 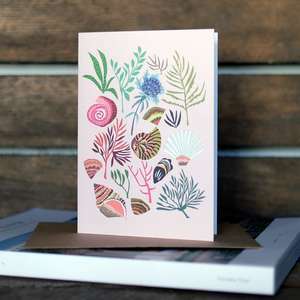 She creates beautiful botanical themed illustrations which become prints and cards. 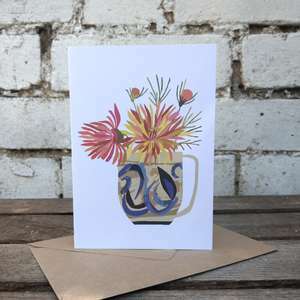 Her greetings cards are so pretty we like to frame then and use them as mini pieces of art but they are suitable as giving for all manor of occasions. 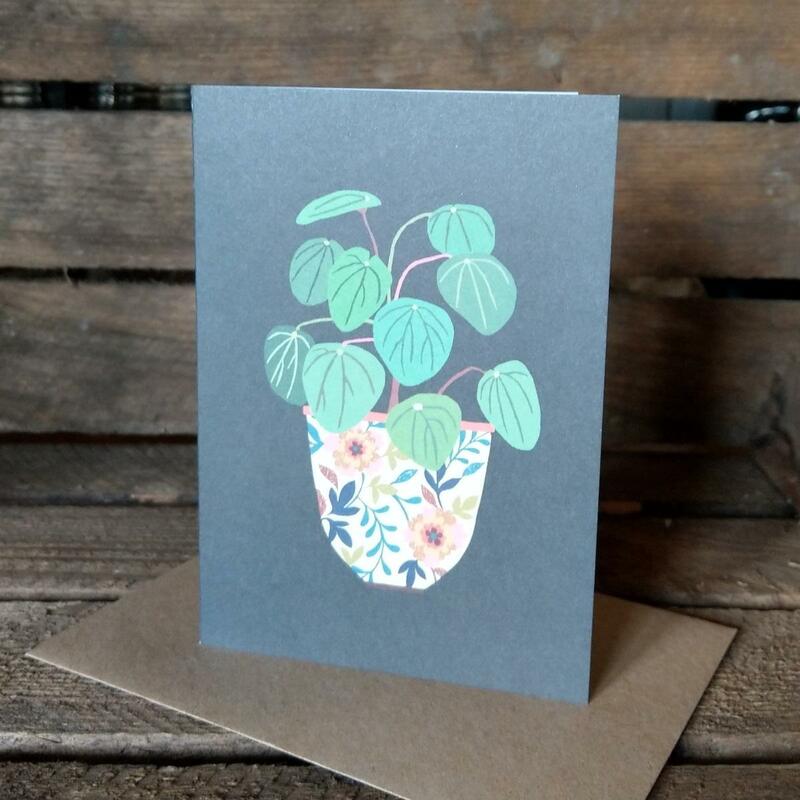 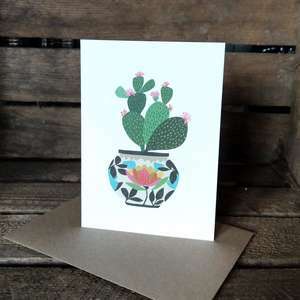 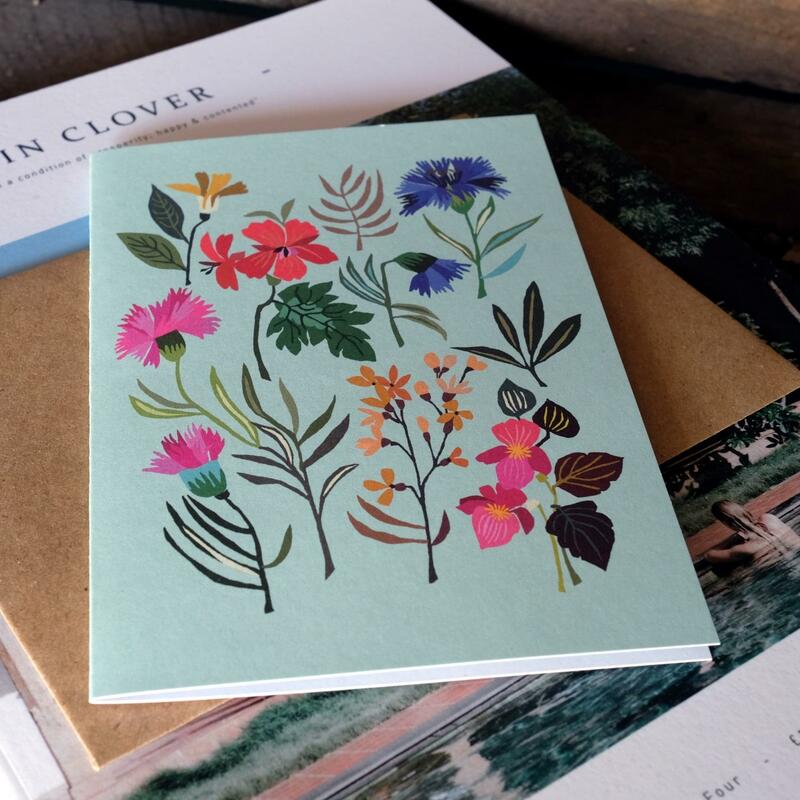 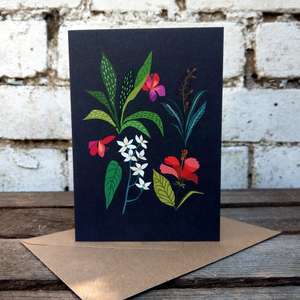 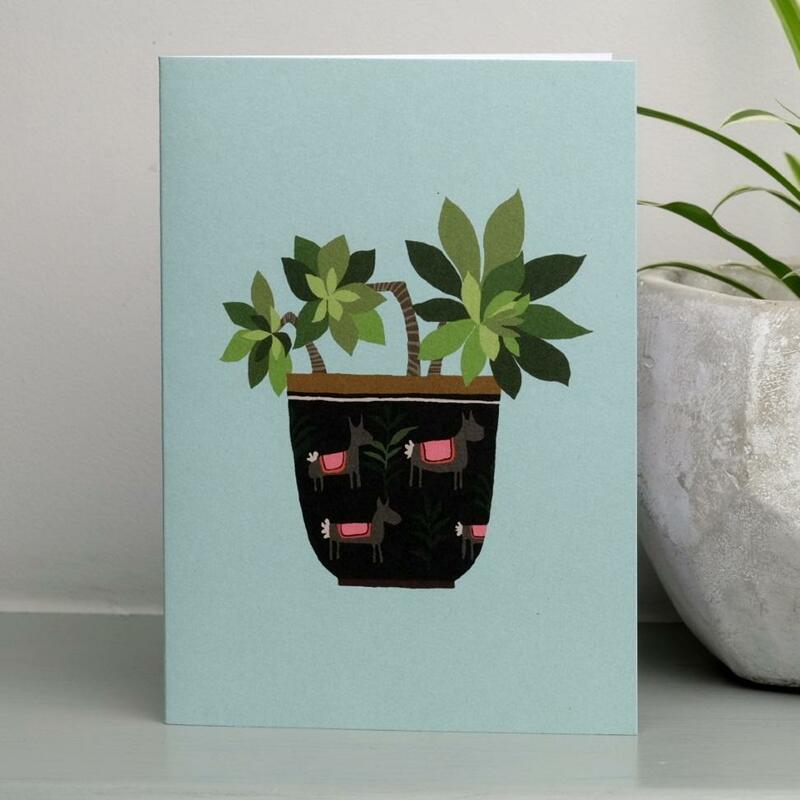 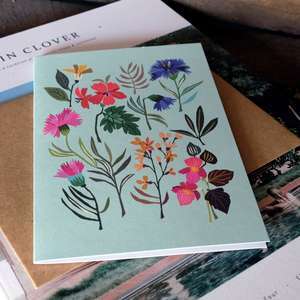 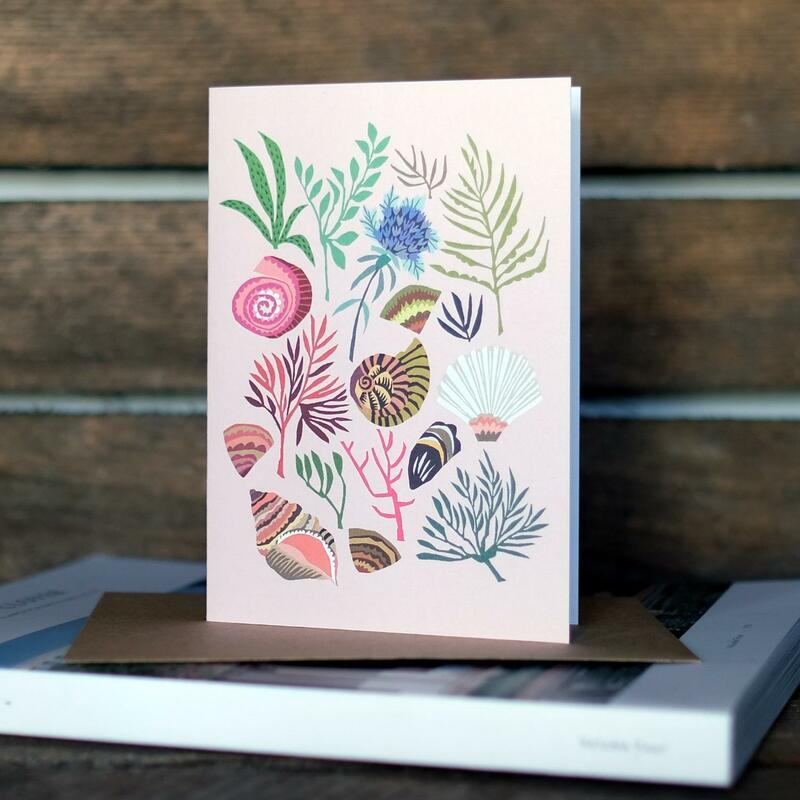 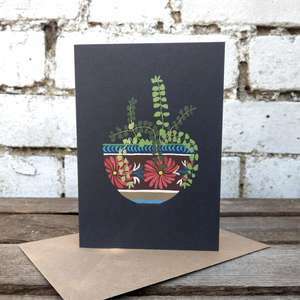 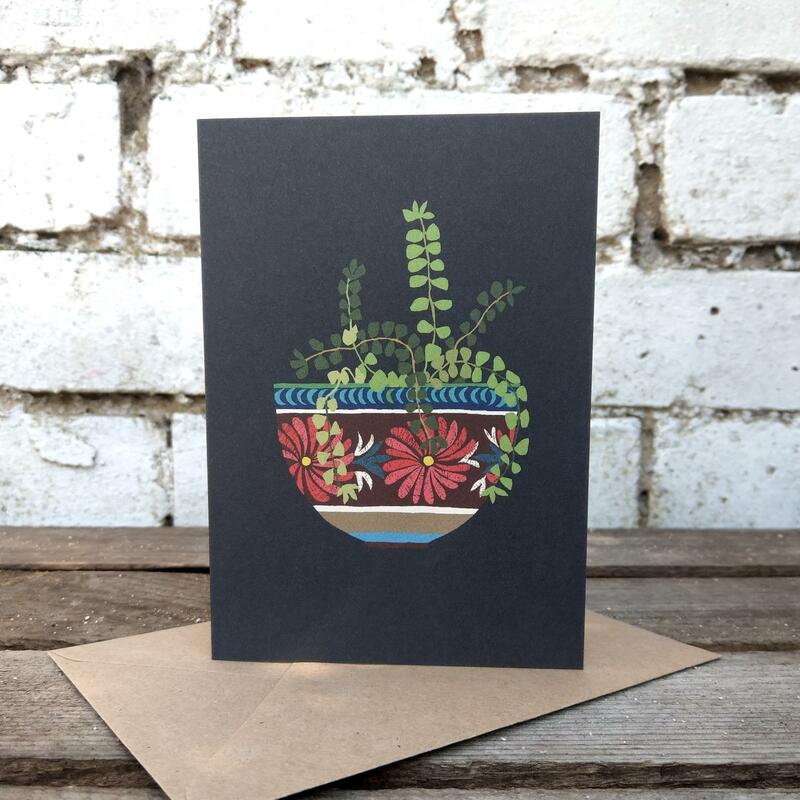 The botanical greetings cards come in many beautiful designs, are A6 sized, printed in the UK on 400 gsm and are blank inside. 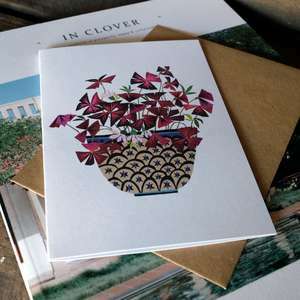 They include a 100% recycled envelope.